More times than not, a cake’s often the centrepiece of a birthday party. 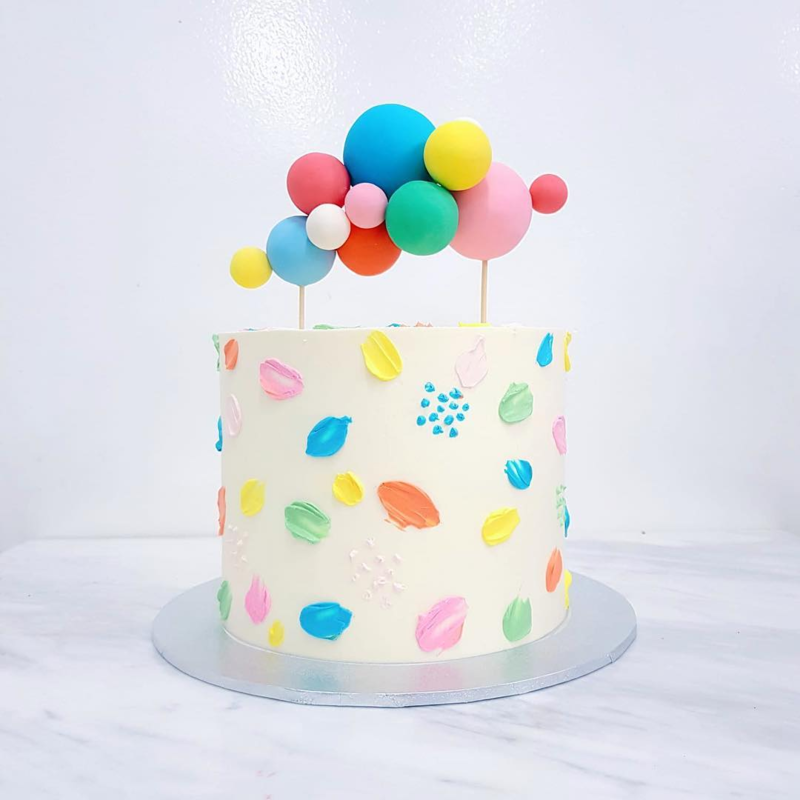 With Jumi Cakes, your birthday cake is sure to stand out – especially if it comes with colourful geometric angles like the one above. 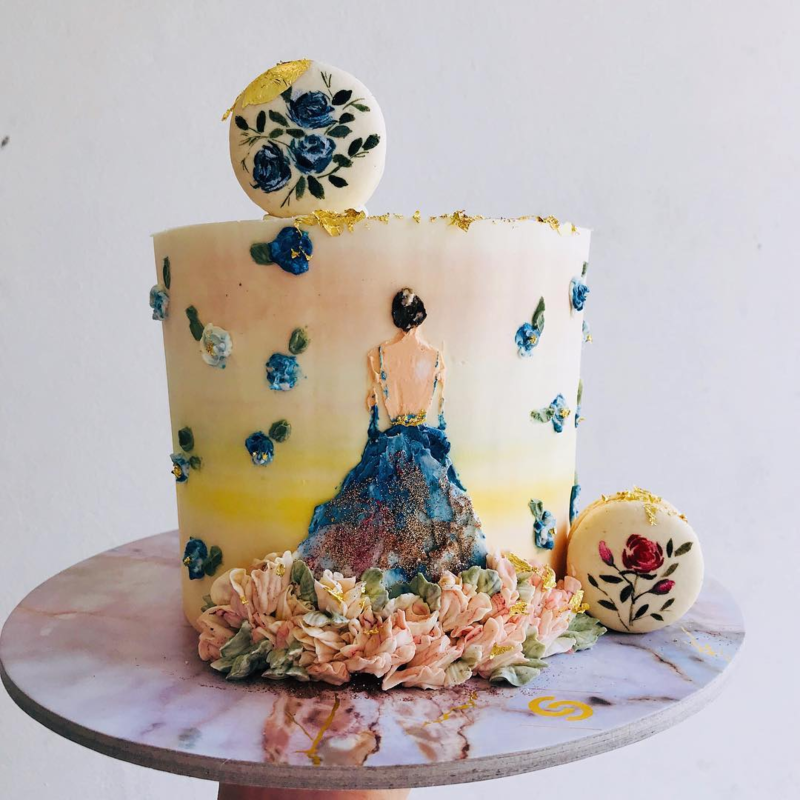 But whatever your dream cake is, Jumi Cakes considers each request carefully: they do everything from children’s cakes to floral cakes. 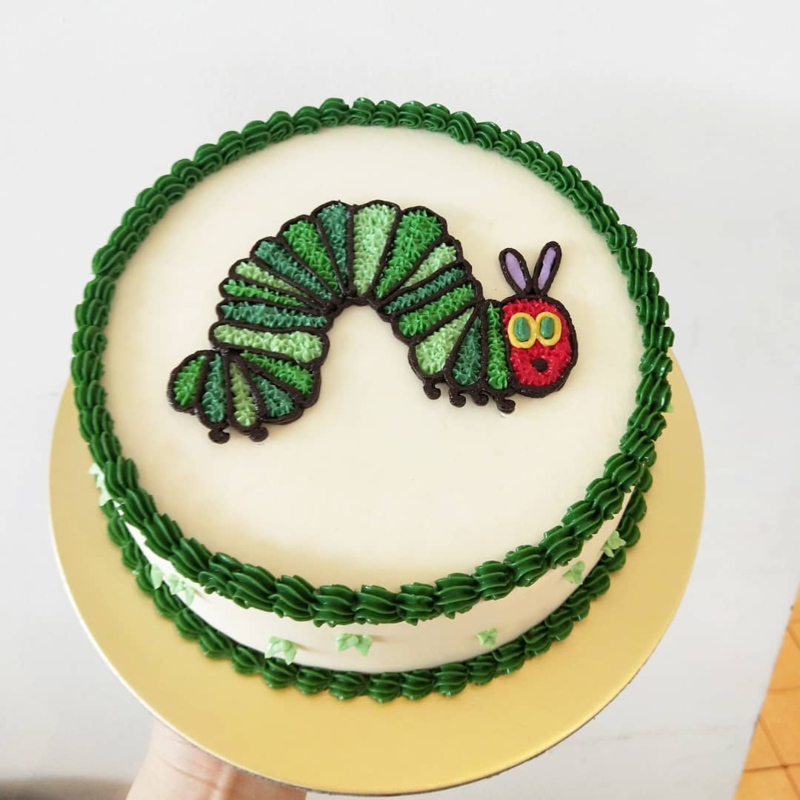 An unfinished cake for a 6th birthday party, where kids can paint in the other dinosaurs! 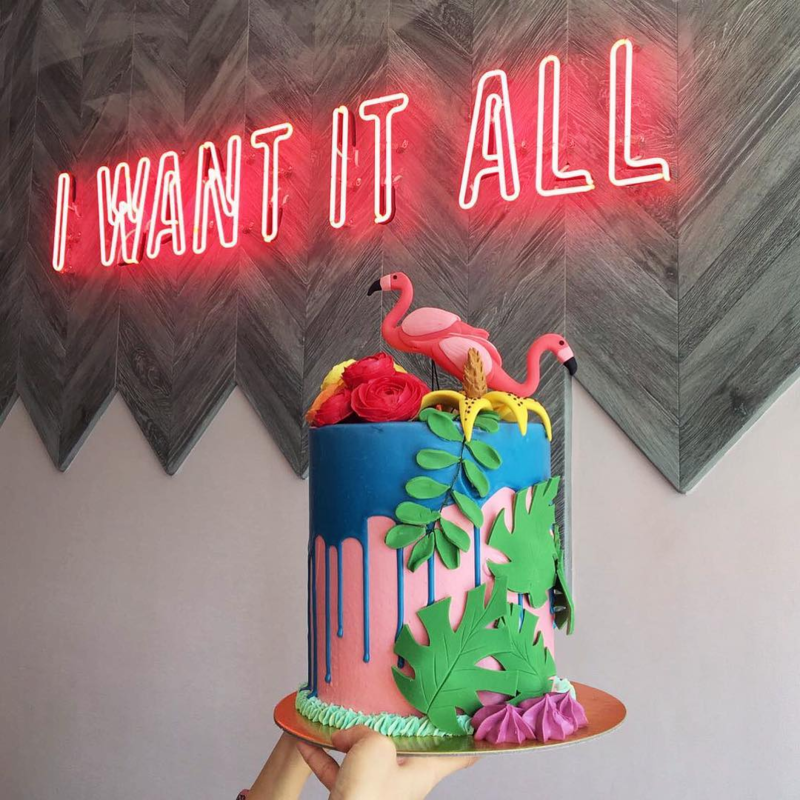 Apart from their cake shakes, Cake Spade is particularly skilled in styling up tropical-themed cakes – think vibrant pink flamingos, leafy fronds, and fruits. You can sample their cake slices in flavours like Chocolate Royaltine and Lychee Rose at their cafe before committing to a full-blown one. Find out more about Cake Spade’s customised cakes here. 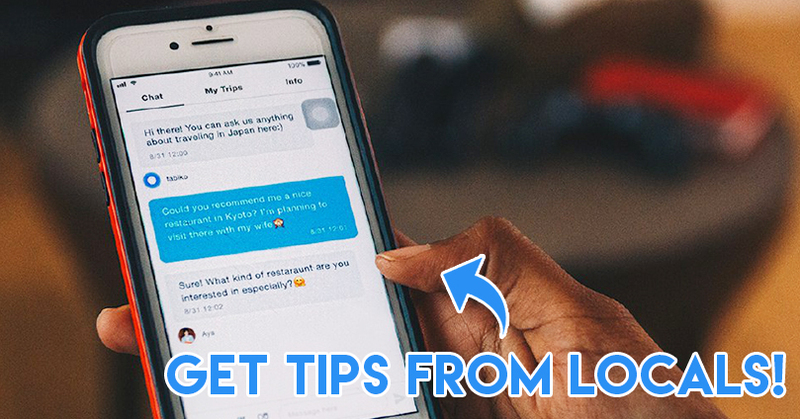 Chicken drumsticks, ramen, and salmon nigiri – there’s nothing remotely dessert-like about any of these. 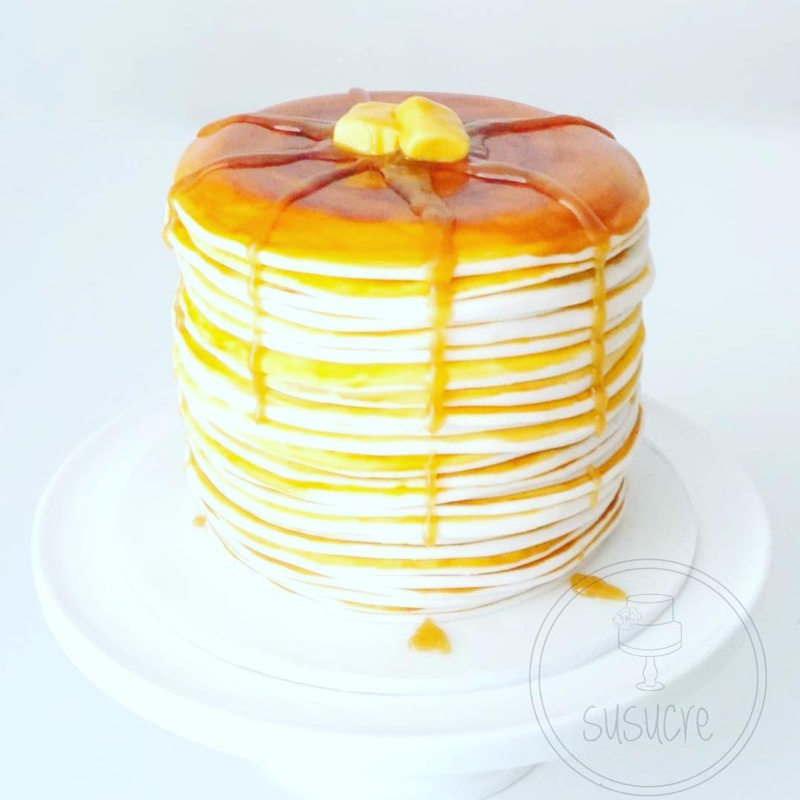 But with Susucre’s superior baking skills, they’ve managed to create cakes disguised as your favourite foods. Pay heed to their attention to detail: the drumsticks even look dusted with chilli powder. 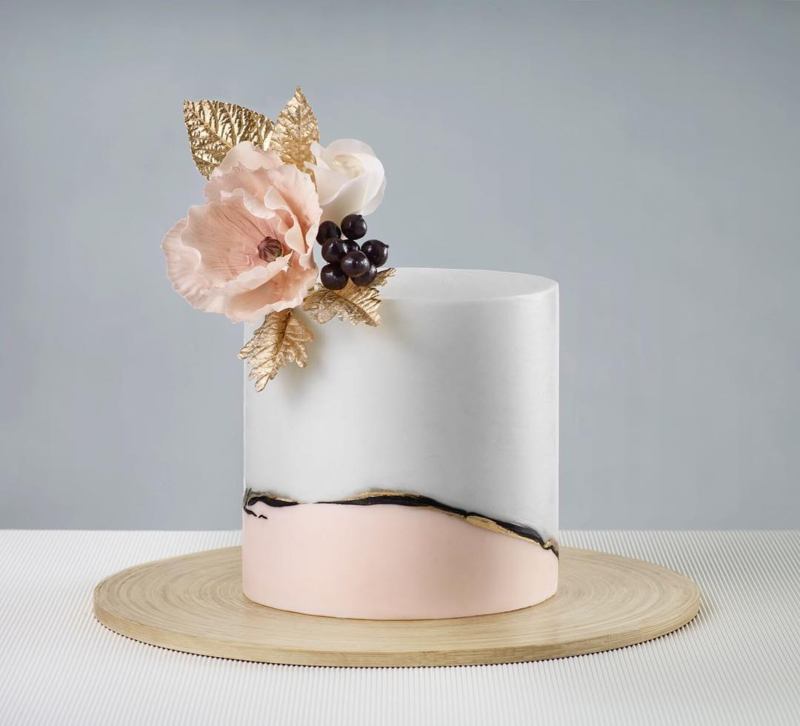 They use Swiss fondant to make cake styling look like…well, a piece of cake, and theirs comes with a subtle vanilla note that melts into the overlay of chocolate ganache. Customise your cake with flavours like Madagascar Vanilla Bean, Red Velvet, and Chocolate Salted Caramel. 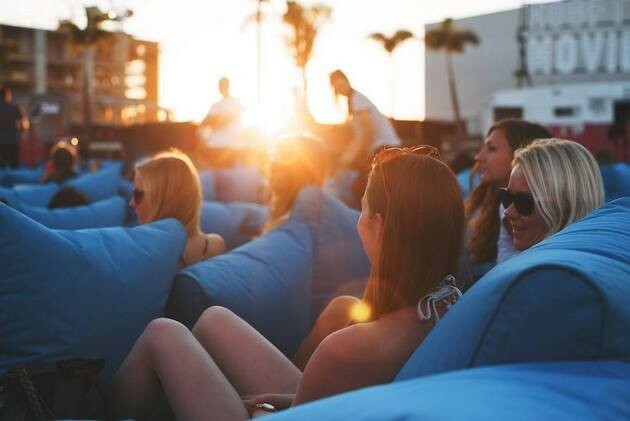 Prices start from $125. 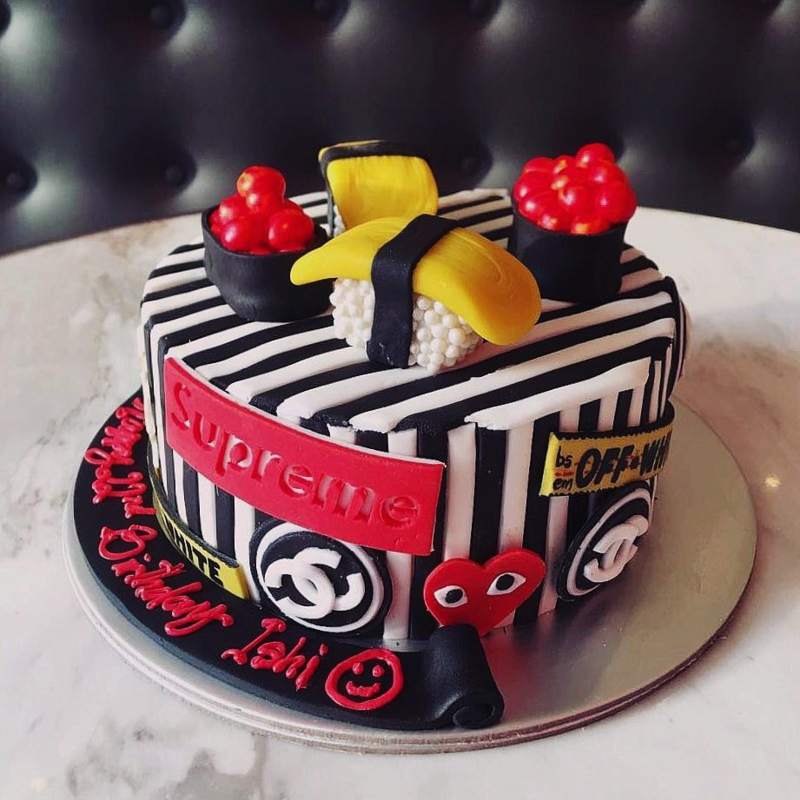 Find out more about SuSucre’s customised cakes here. The cakes at Cupplets look like they deserve their own sectioned-off space in an art gallery. Rightly so, since the bakers slave for hours over each design. 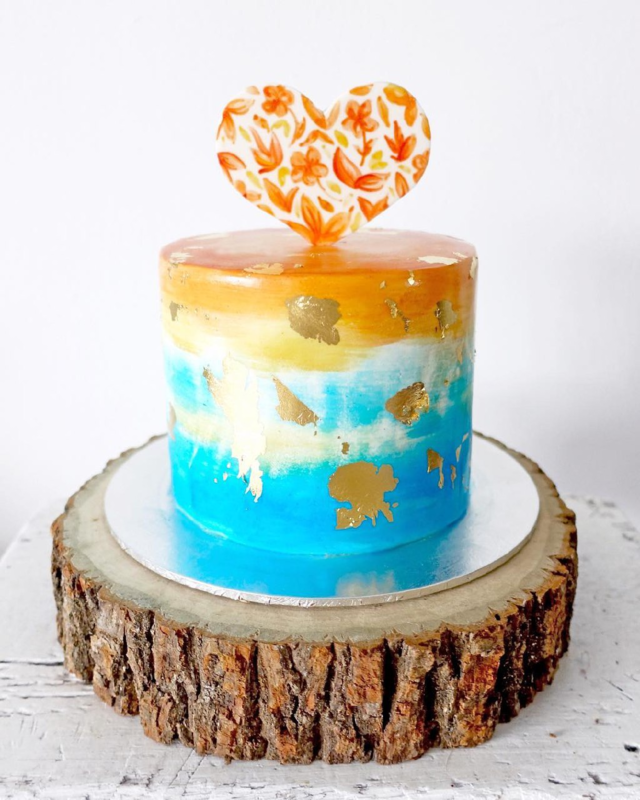 It takes a great amount of patience to paint, scrape, and repaint – especially when you’re doing it all with buttercream. 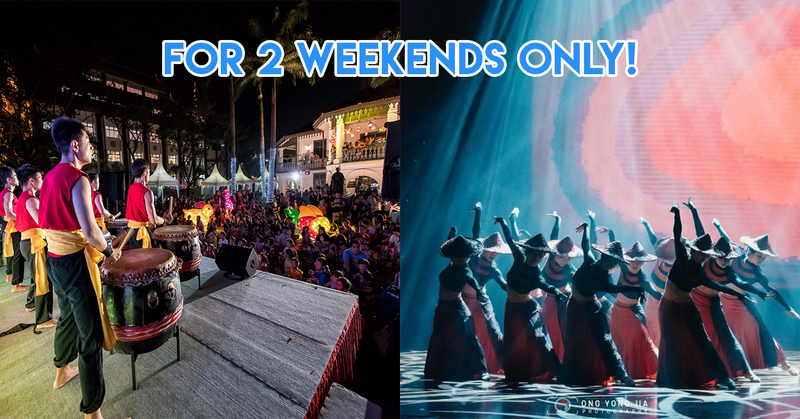 Prices start from $210 for their smallest 2-tier round cake which is large enough for an intimate gathering of 18 people. 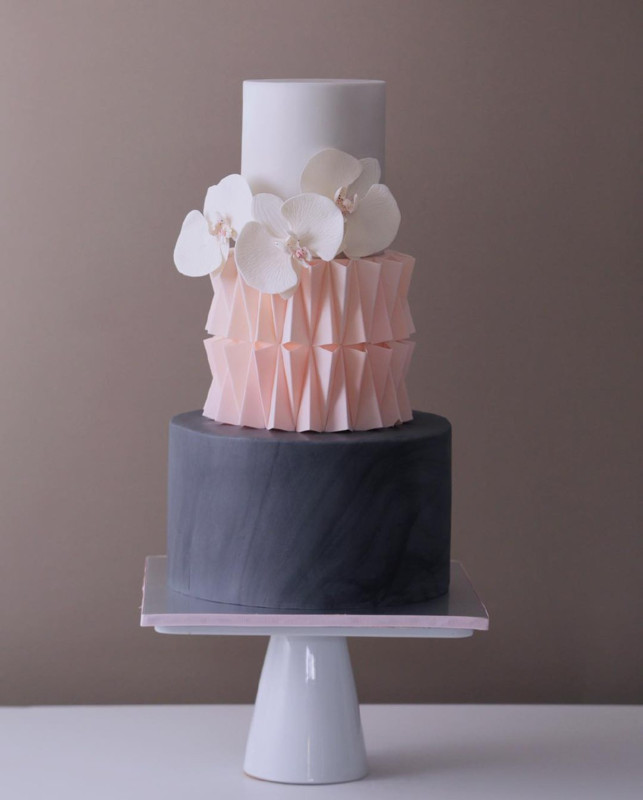 Choose a different flavour for each tier – they offer floral flavours like Lychee & Rose and Elderflower, but also do classic favourites like Salted Caramel and Raspberry Red Velvet. 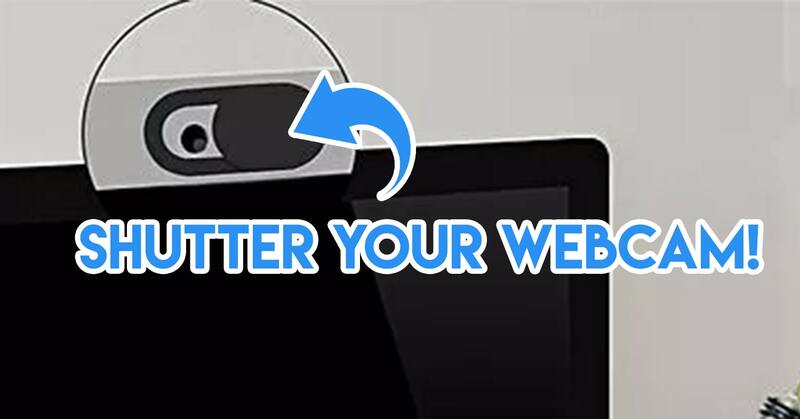 You can also choose how the surface appears, either with a Smooth Overlay or Semi Naked, where you can see hints of the cake peeking through. 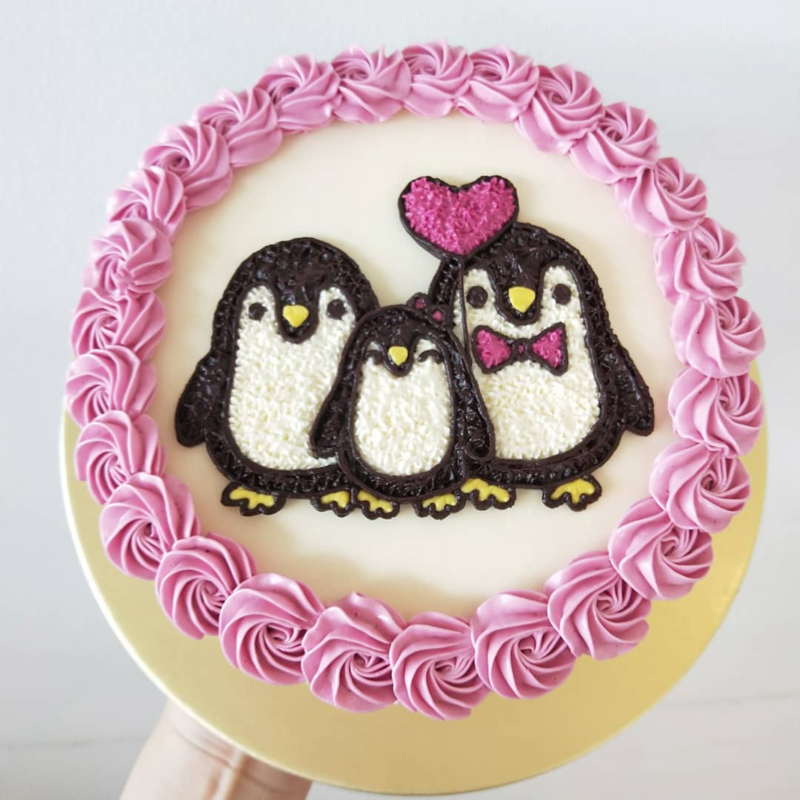 Find out more about Cupplets’ customised cakes here. 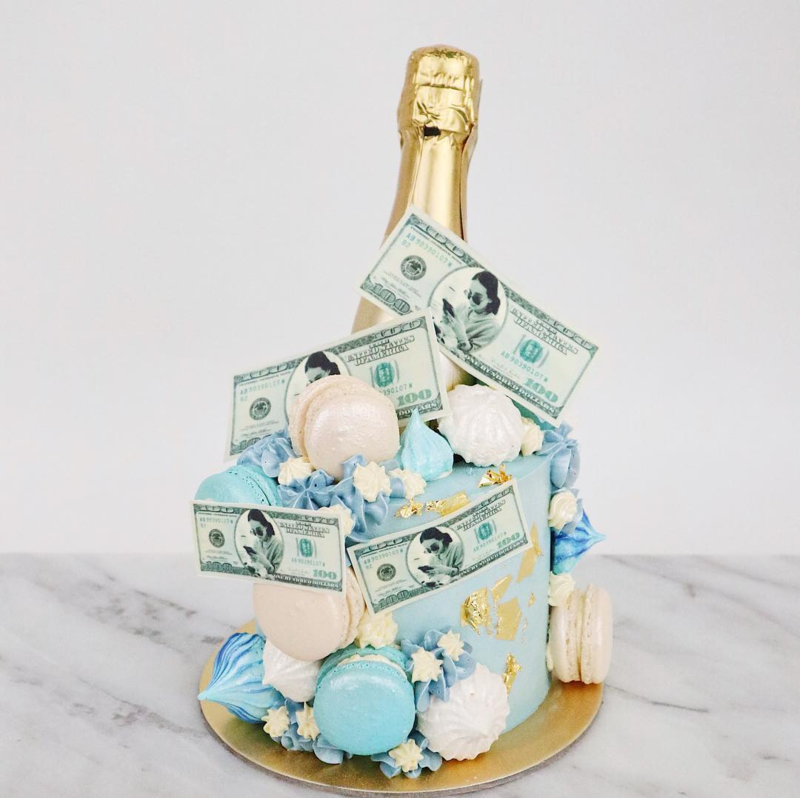 It’s unlikely that a champagne-shaped cake adorned with money could be classy, but Creme Maison Bakery has got that down pat. 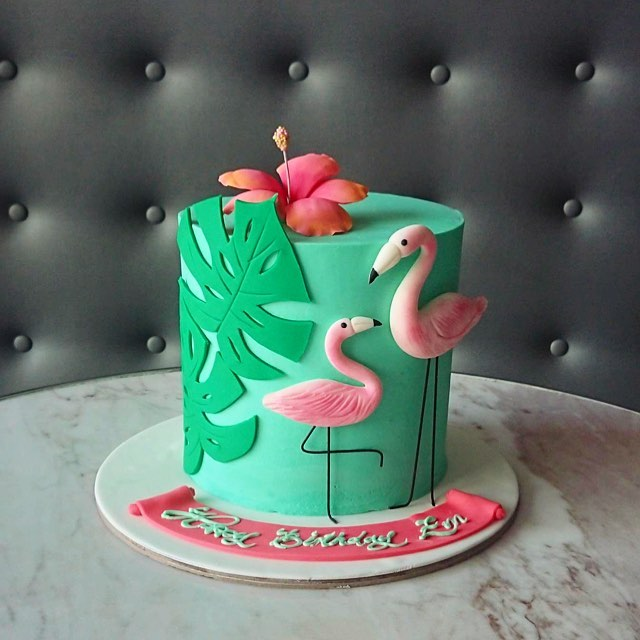 With pastel shades and intricate piping, their cakes are almost too pretty to eat. 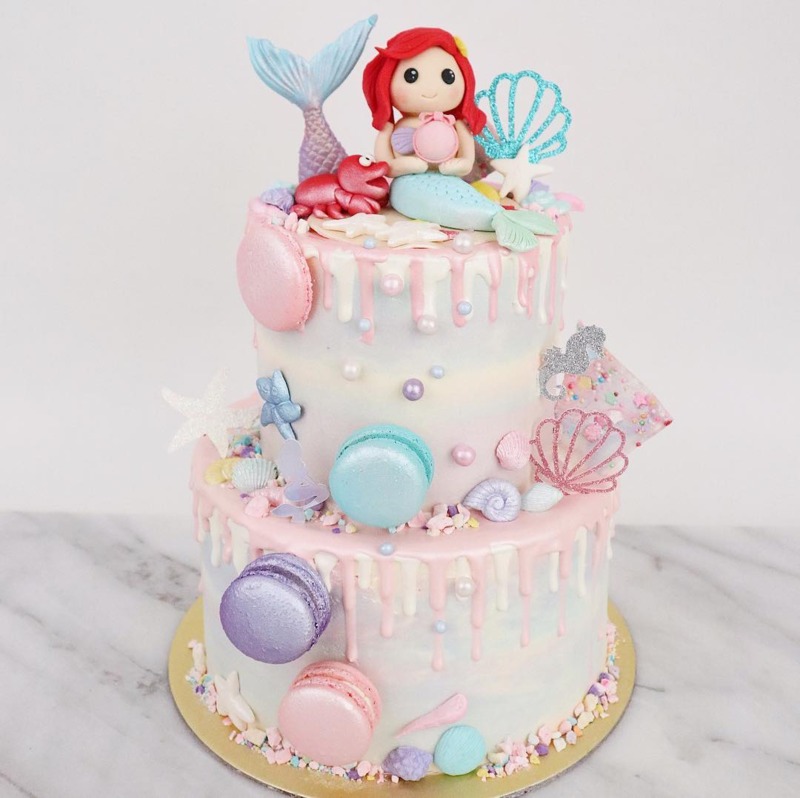 They do a range of unicorn, mermaid, and woodland-themed cakes and also offer dessert tables where you can add on donuts, macarons, and truffles. 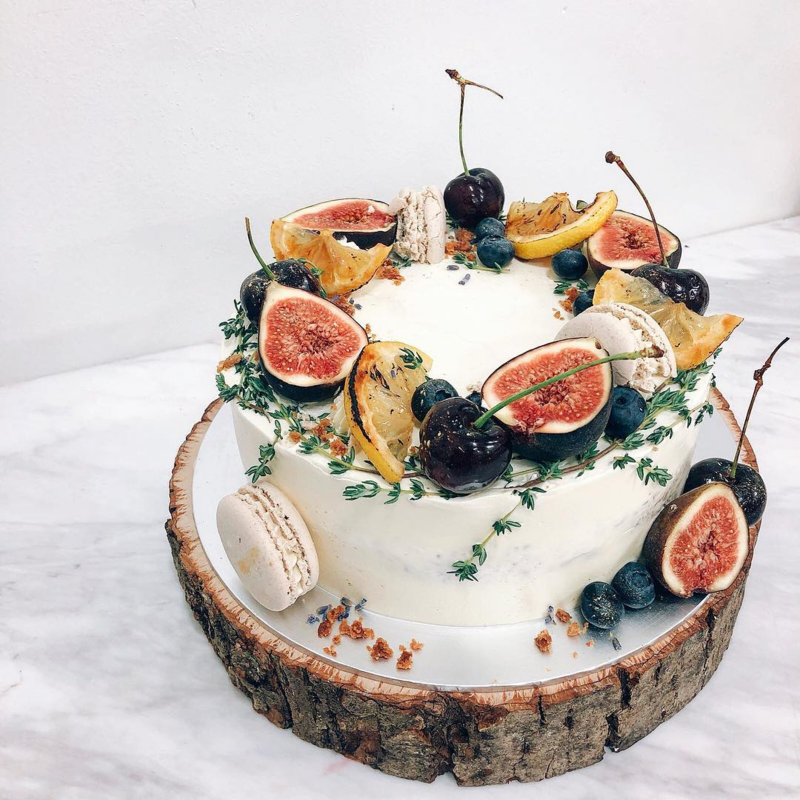 Flavours include Belgian Dark Forest, Toasty Pistachio Berry, and Earl Grey Lavender – pick one or more to customise a birthday cake that suit your palate. Find out more about Creme Maison Bakery’s customised cakes here. They’ve named themselves Ugly Cake Shop, but it almost seems contradictory when looking at their display of cakes. 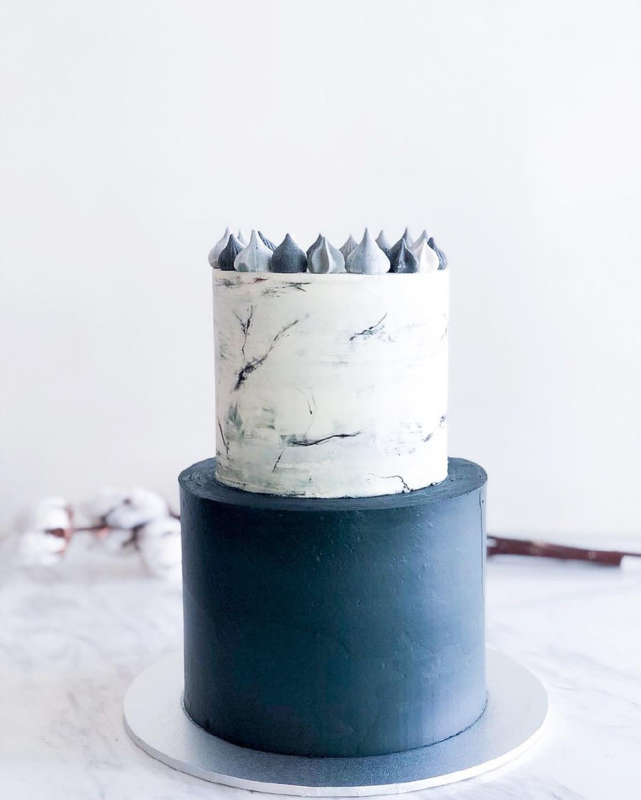 With a strict no-fondant code, they stick to lathering up the cake with good ol’ buttercream instead. They avoid artificial colouring, flavouring, and gumpaste too! Choose from flavours like Lemon Curd, Earl Grey, and Bittersweet Dark Chocolate – whatever you pick, all cakes are moist with a subtle sweetness. Also, kudos to them for using part of their profits to support undernourished children in Timor-Leste. 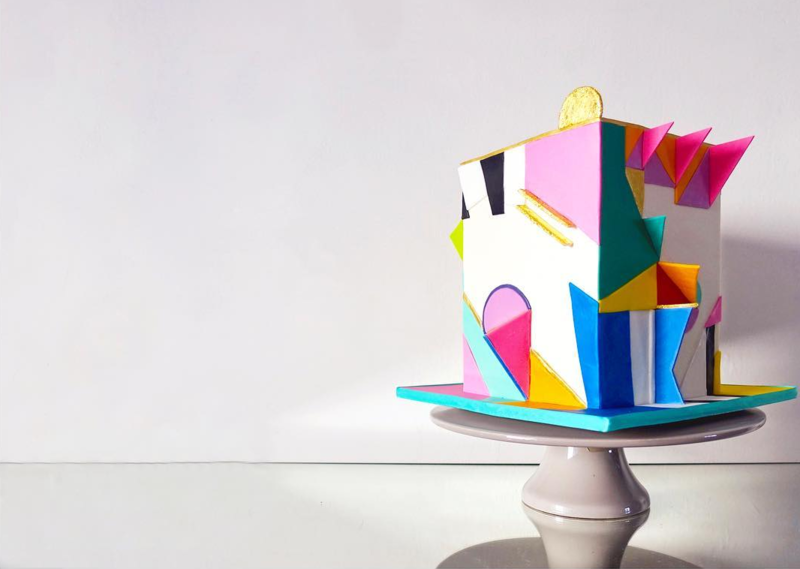 Find out more about Ugly Cake Shop’s customised cakes here. 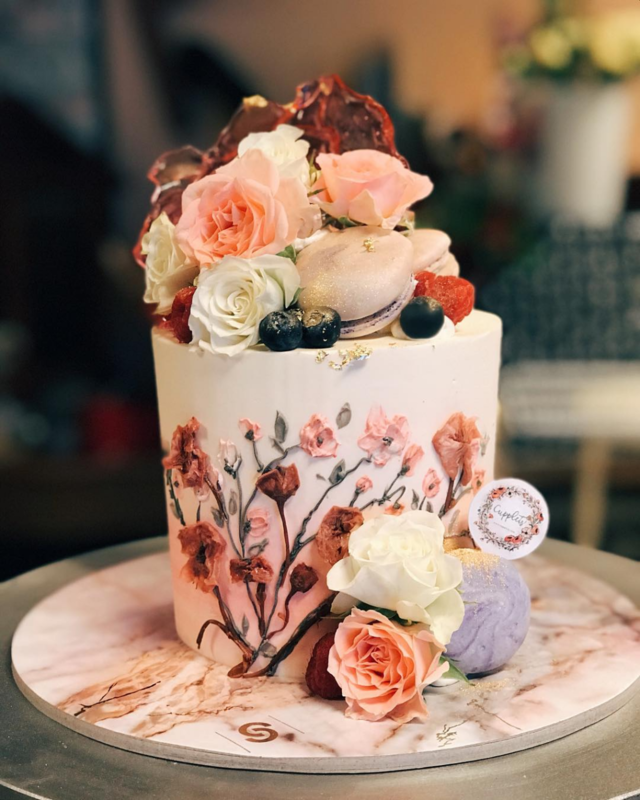 They do it all at Bloomsbury Bakers, from buttercream to fondant – they even work with fresh florals for rustic-themed ones worthy of weddings. But all their cakes have one thing in common: they all look remarkably detailed without being excessively over-the-top. Don’t expect anything pretentious here with choices like Peanut Butter & Jelly, Speculoos Cookie, and Vanilla Bean. 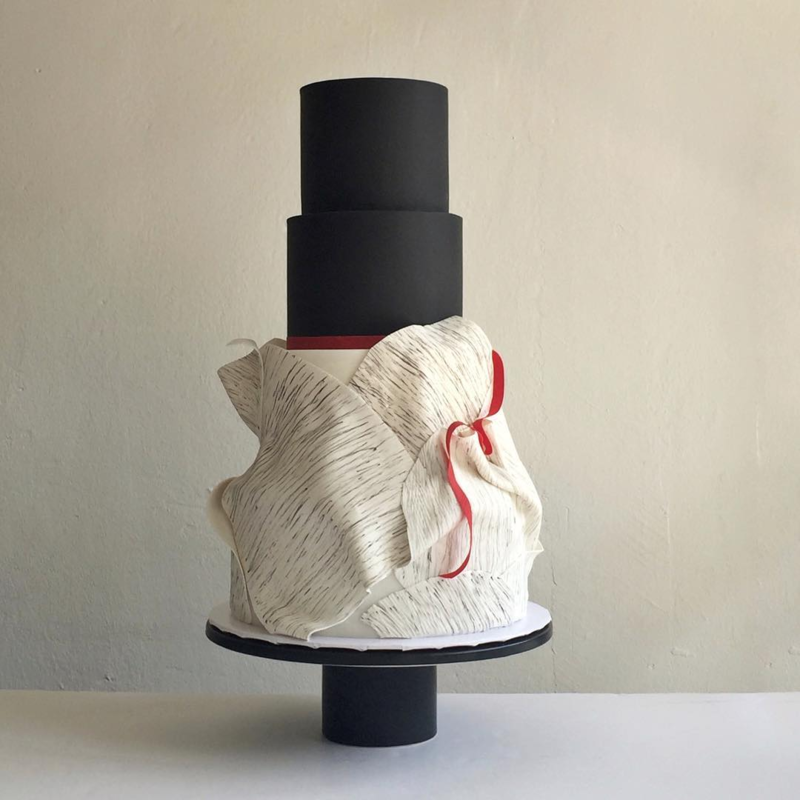 A 2D cake starts from $120, a 3D cake from $190, and a 1-tier cake (both rustic and classic) from $120. They also do Dessert Tables (starting from $750), presented with an array of mini cakes, mini tarts, cheesecake cups, and brownies. 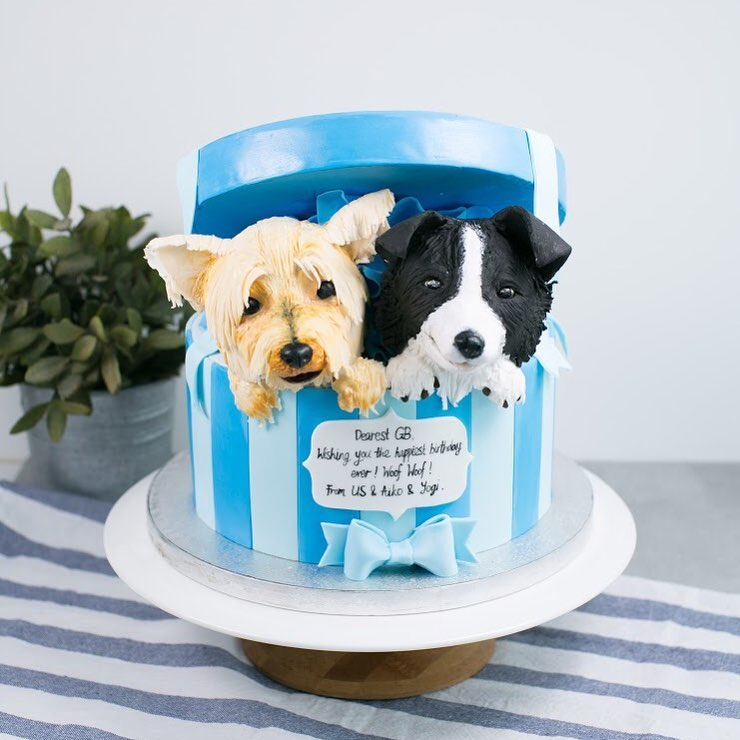 Find out more about Bloomsbury Bakers’ customised cakes here. 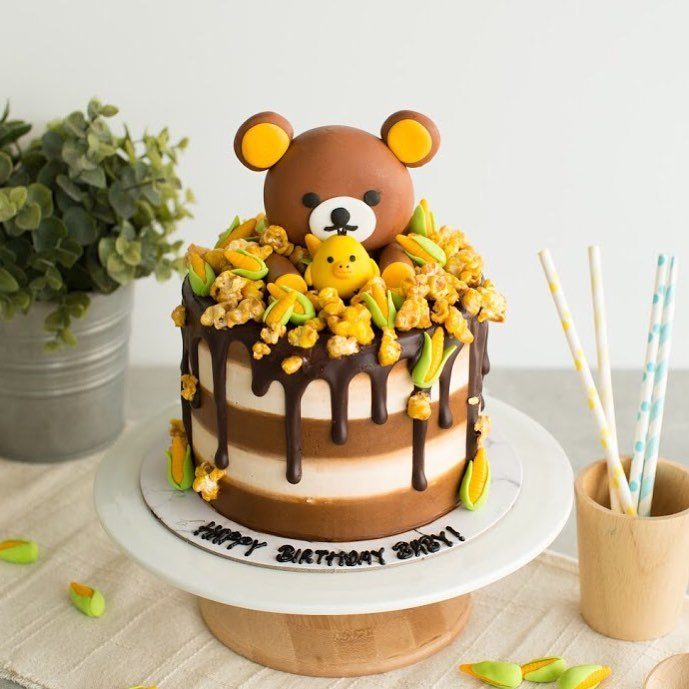 Those with fond childhood memories of cartoon characters like Cookie Monster, Snoopy, or Rilakkuma will thoroughly enjoy Baker’s Brew Studio’s cake designs. 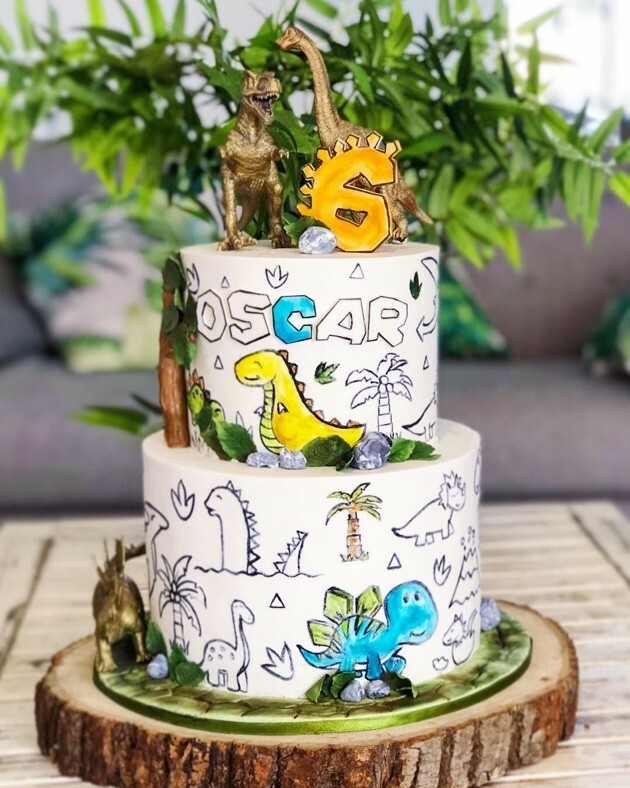 Whether it’s a party for a 100-day-old baby or a grandpa’s 60th, the talented bakers here can deal out classic buttercream cakes as well as they turn out custom masterpieces. 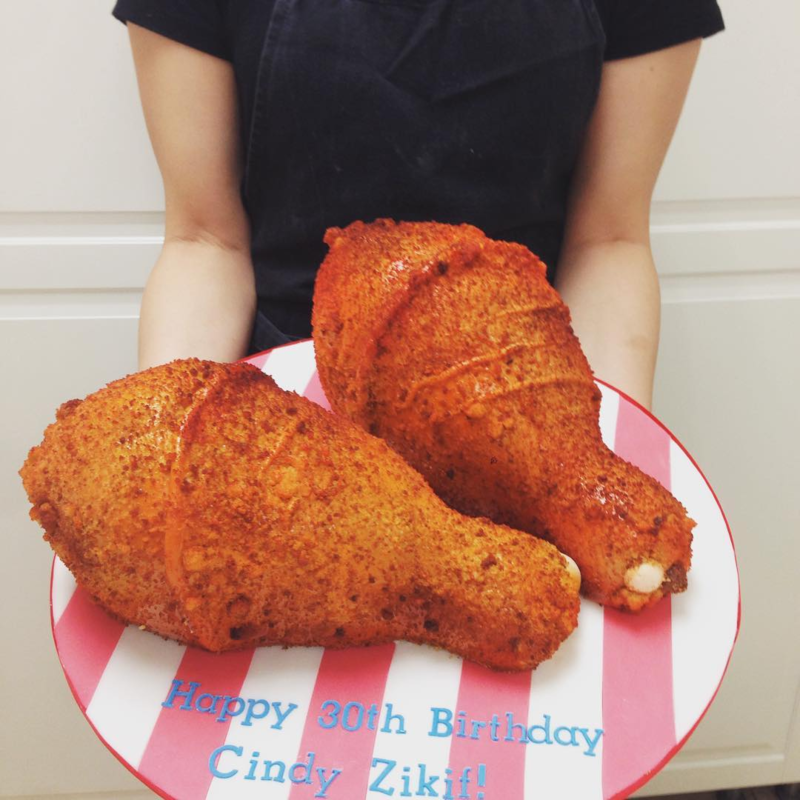 They’ve already baked everything from Harry Potter to Donald Duck cakes. Appearance aside, the cakes are bound to be tasty too with flavours like Matcha Azuki, Roasted Pistachio & Rose, and Earl Grey Lavender. Find out more about Baker’s Brew Studio’s customised cakes here. There’s a certain elegance to the cakes at CRUMMB. Mostly because they’re based off fashion like Issey Miyake’s signature pleats or design like Japanese ceramic pieces. But also because the baker behind CRUMMB is a perfectionist. She works alone to ensure quality – meticulously piecing sugar flowers and lace details by hand. With cake prices starting from $650, you can expect the flavours here to be nothing short of decadent. Choose from the likes of Yuzu Zest Cake, honey buttercream and white chocolate frosting, or Luxurious Champagne Cake, with raspberry pulp buttercream and dark chocolate frosting. Find out more about CRUMMB’s customised cakes here. 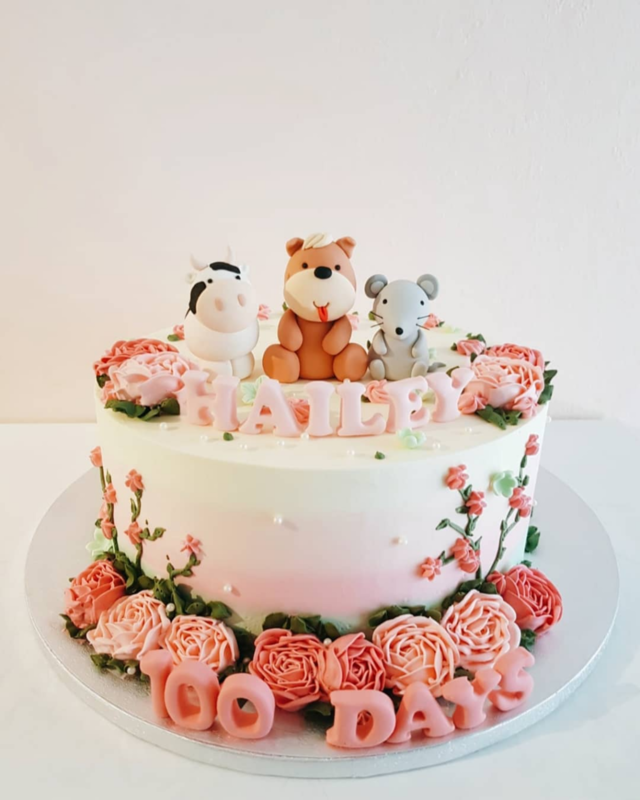 Charlotte Grace’s cakes aren’t exclusively for kids, but there’s something about the pastel colours and whimsical themes that bring a sense of child-like innocence. 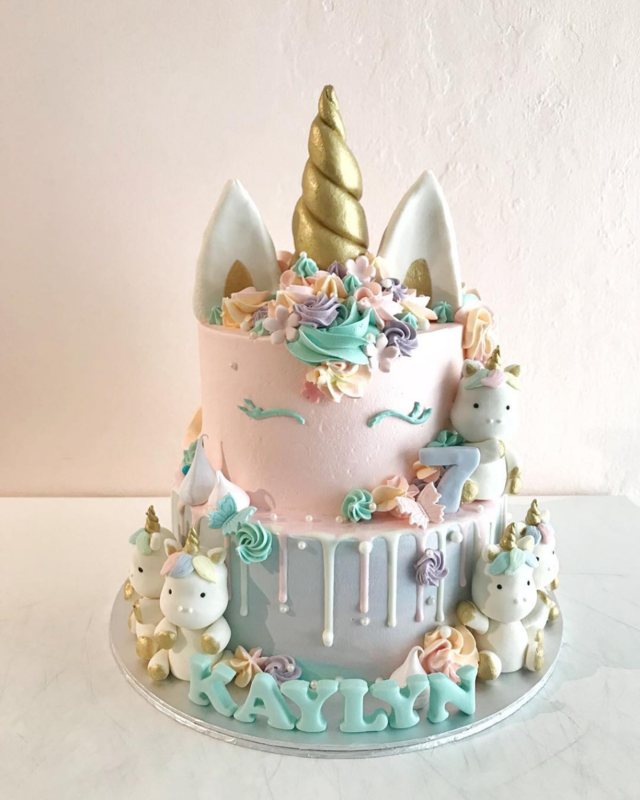 But with that said, we’re full-fledged adults and we’ve got our eye on their unicorn cakes. 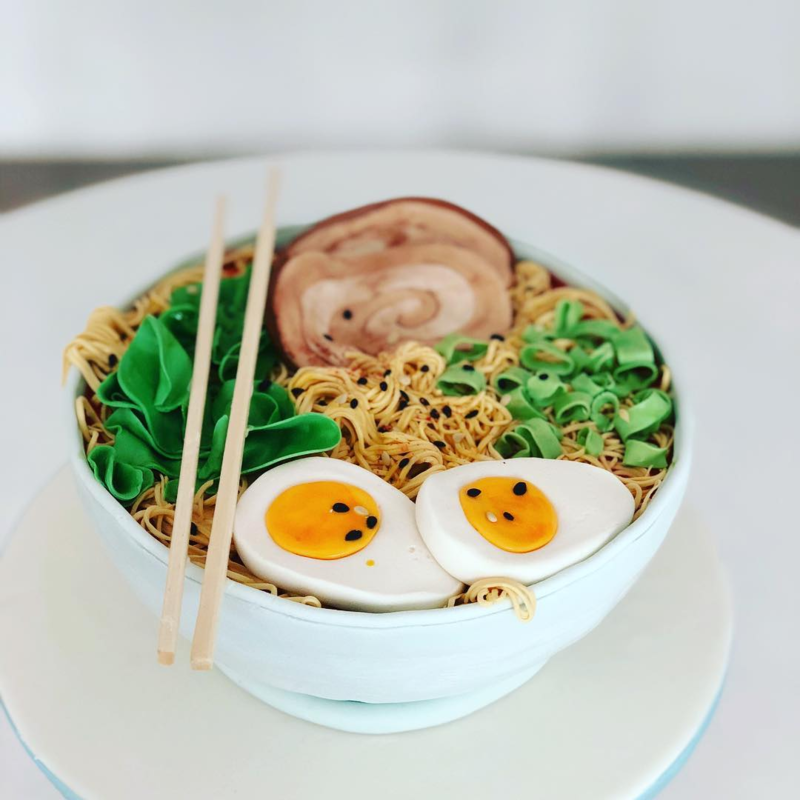 The flavours here include the reliable Chocolate and Vanilla, as well as a range of premium flavours like Pandan Buttercream and Rainbow Vanilla. 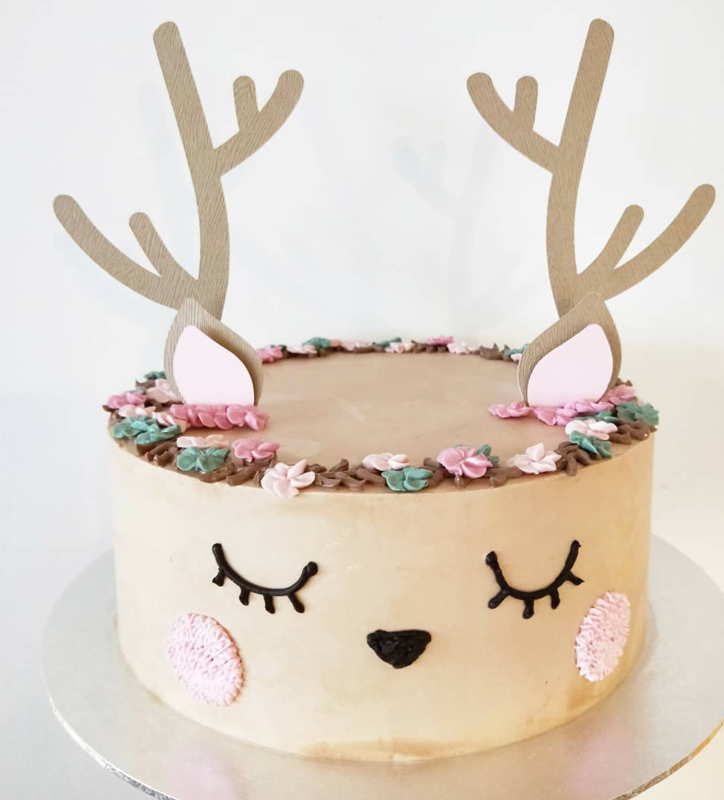 Find out more about Charlotte Grace Cakeshops’ customised cakes here. Birthdays are always a good reason to celebrate, especially when another year older means another year wiser. And what’s a birthday party without cake? 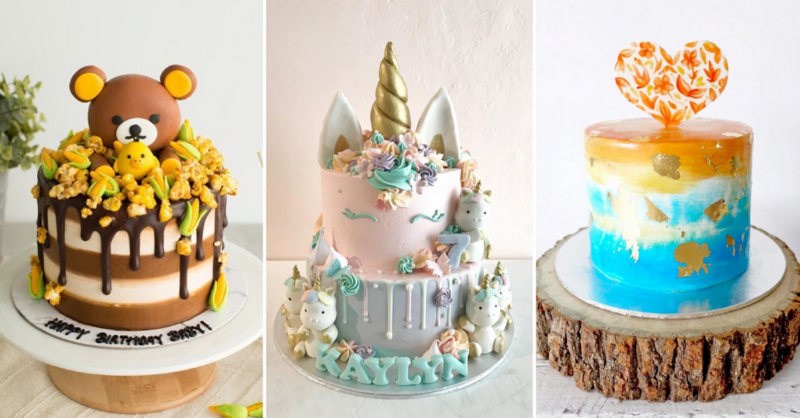 These bakeries in Singapore will let you design your dream cake and they do almost everything, from simple buttercream ones to fully embellished unicorn ones.